Giuda release show in Roma! Home / News / Giuda release show in Roma! 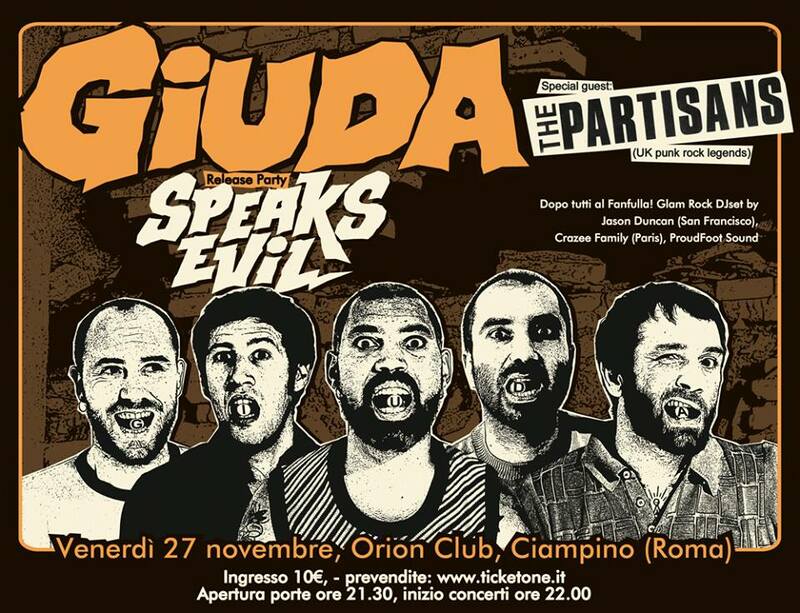 Giuda will be playing a release show of their new album ”Speaks Evil” in Roma, at Orion,Ciampino. With support of The Partisans.